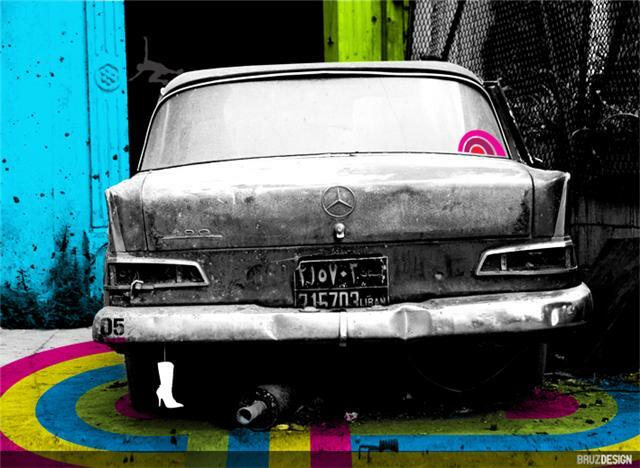 This entry was posted in Only in Leb, Visual arts and tagged bruno zalum, bruz, mercedes, pic of the week. Bookmark the permalink. Great photo! Just one question though, who’s the owner of the car?